Come shop, eat, “kuier” and relax next to the river at the bridge in Parys. 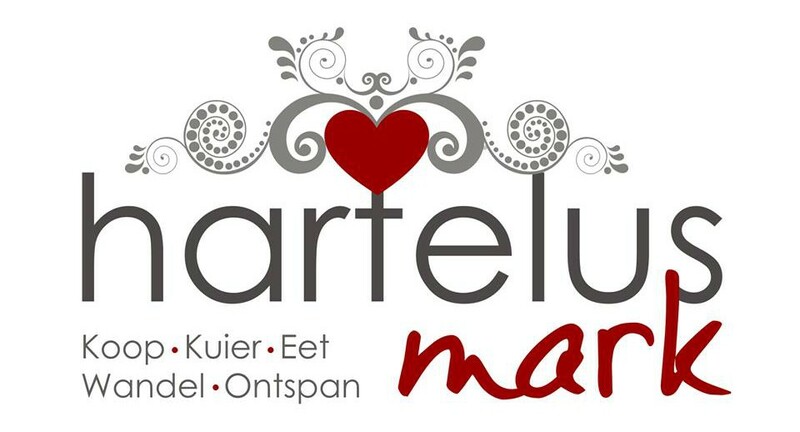 1st Saturday of every month at the Hartelux Market in Parys, Free State. 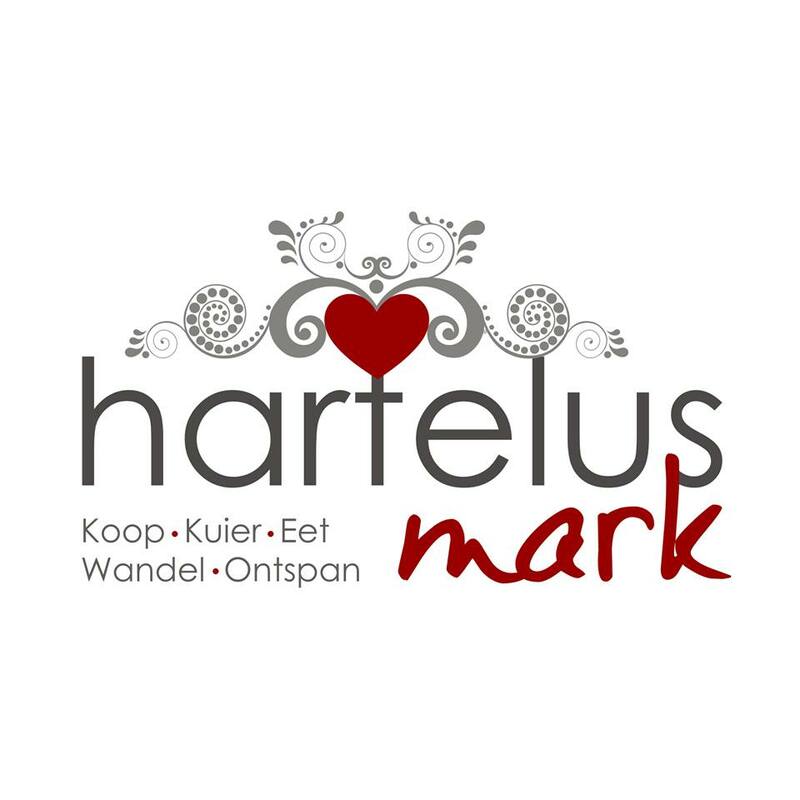 Enjoy home-made ‘boerekos’ and fresh produce from farms right on the doorstep. Relax and unwind with good music.